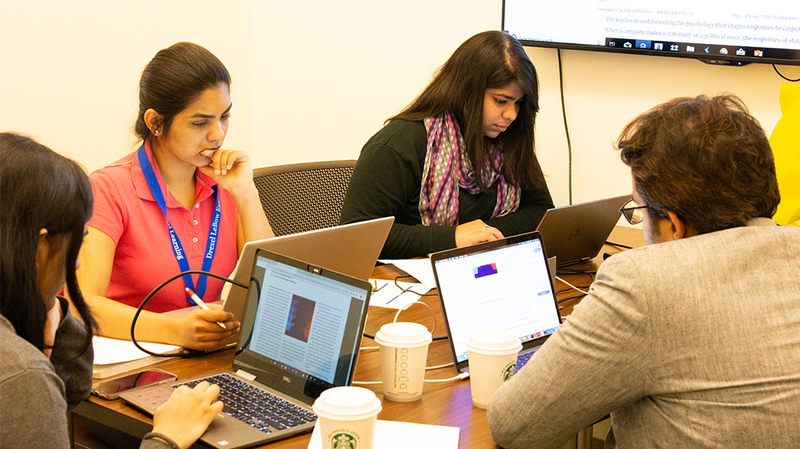 MBA and MS students took part in the Marketing Crisis Challenge, presented by Graduate Student Services and the Dornsife Office for Experiential Learning. 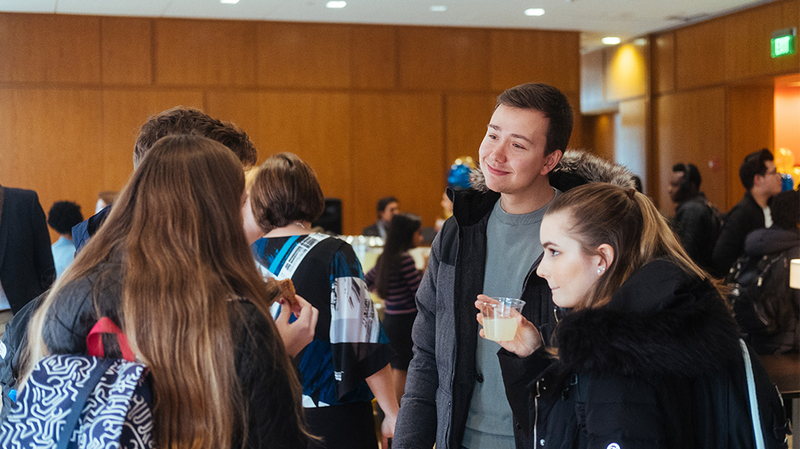 A celebration was held for students heading out on their spring/summer co-op with faculty, professional staff and employer representatives including a formal toast by Dean Paul Jensen. 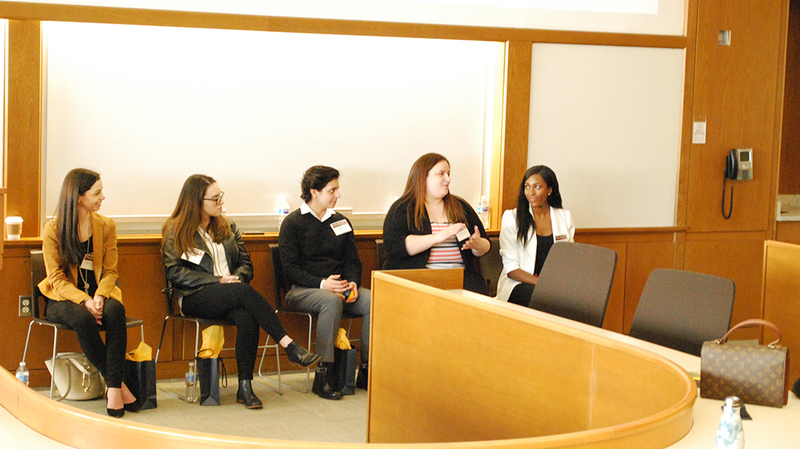 LeBow College of Business Department of Sport Management hosted the first annual Women in Sport Conference, highlighting the contributions of women to the sport industry to empower future leaders. 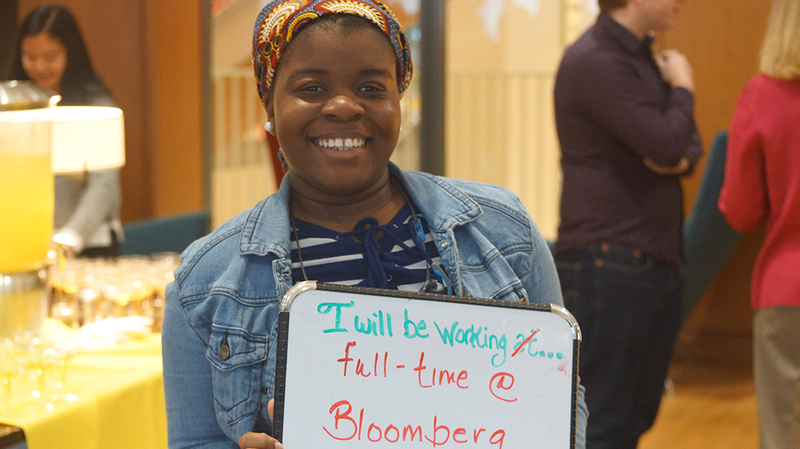 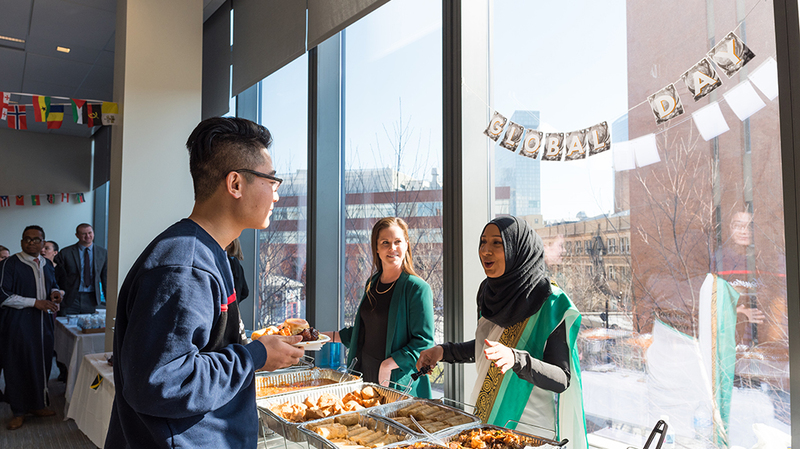 Global Day celebrates LeBow’s global community and multicultural student population.